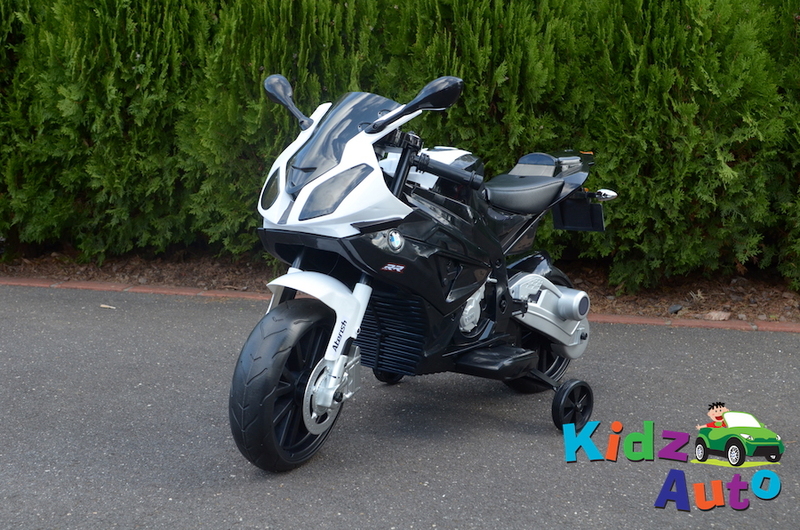 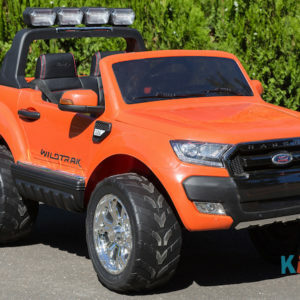 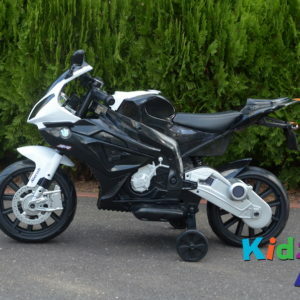 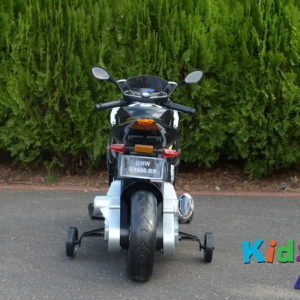 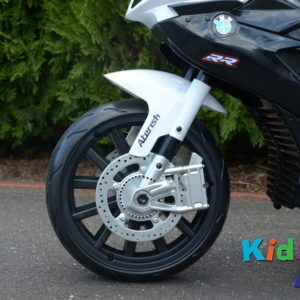 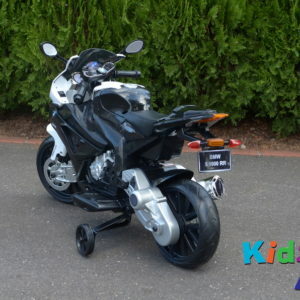 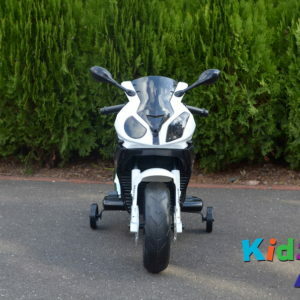 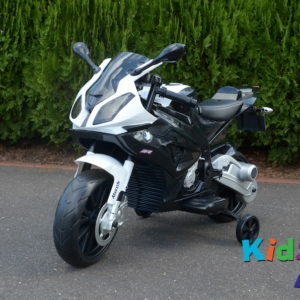 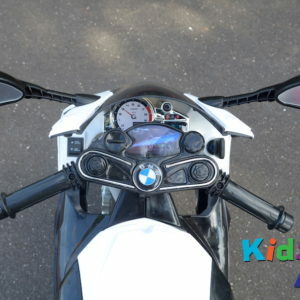 This awesome BMW kids motorcycle is a mean fun machine! 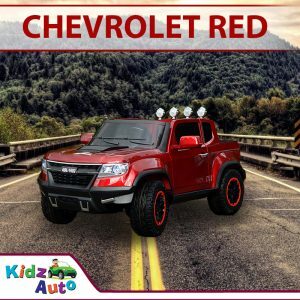 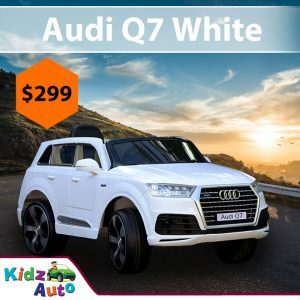 An absolute head turner in your neighbourhood. 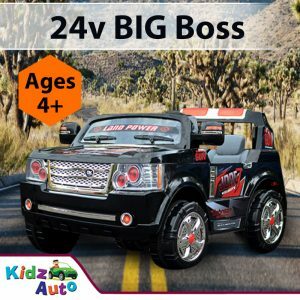 There is nothing more liberating than feeling the wind in your hair and roaming through the terrain on a gloriously sunny (…or not so sunny) day.